How can we research the emotional qualities of objects? How were emotions and material culture interlinked in the early modern period and beyond? A noted historian of dress in the period, Ulinka Rublack will focus on the new role of feathers in head-wear to stimulate emotions in surprising ways, which intertwined with new forms of global exchange and understandings of masculinity. 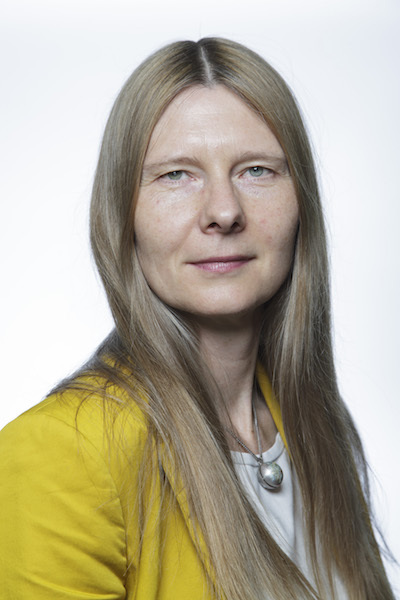 Ulinka Rublack is Professor of Early Modern European history at Cambridge University and Fellow of St John’s College. Her most recent books include The Astronomer & the Witch: Johannes Kepler’s Fight for His Mother (Oxford University Press, German, Italian and Chinese translations forthcoming); Dressing Up: Cultural Identity in Renaissance Europe (Oxford University Press, awarded Bainton Prize); Hans Holbein’s Dance of Death (Penguin Classics) and The Oxford Handbook of the Protestant Reformations.